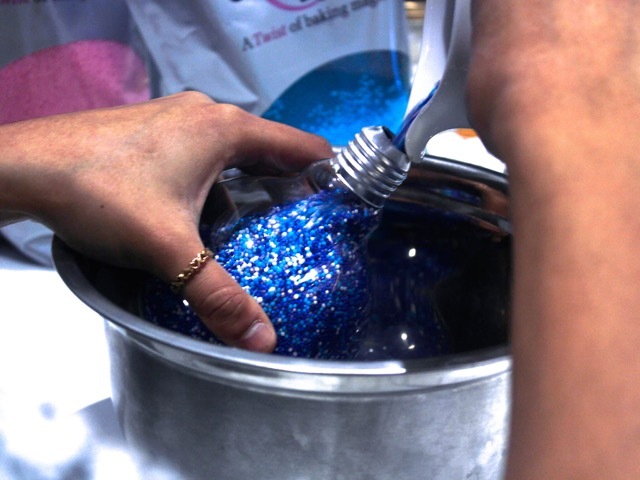 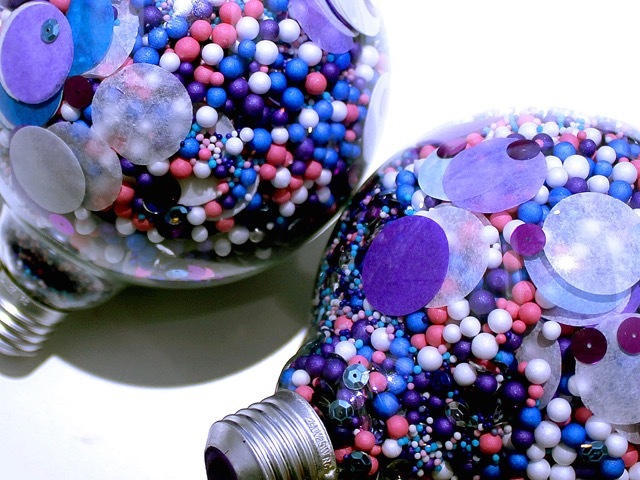 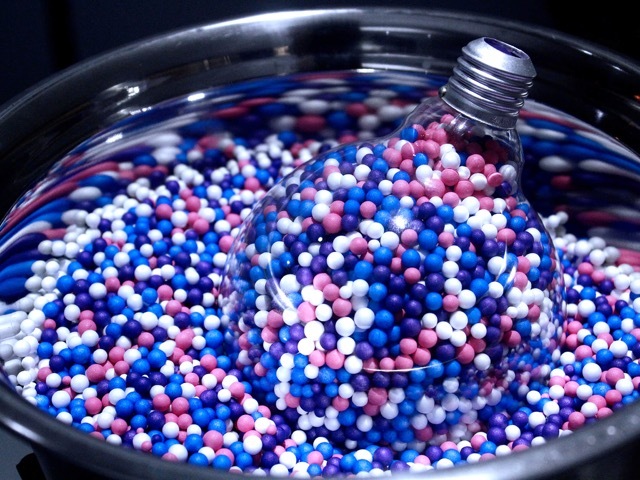 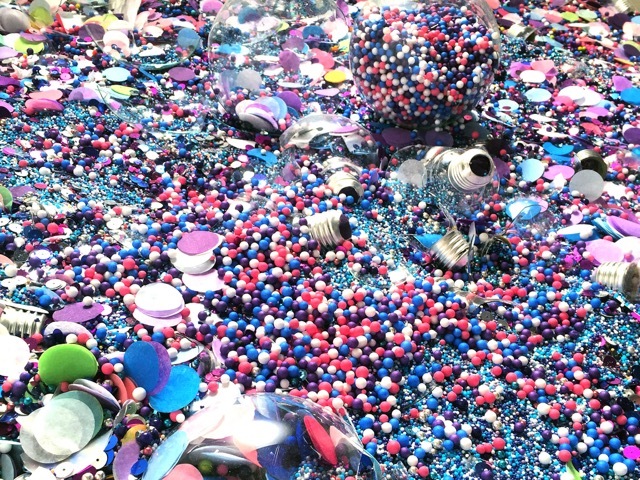 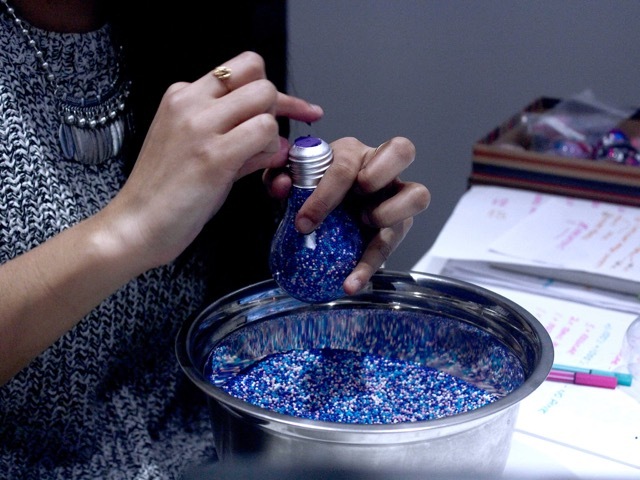 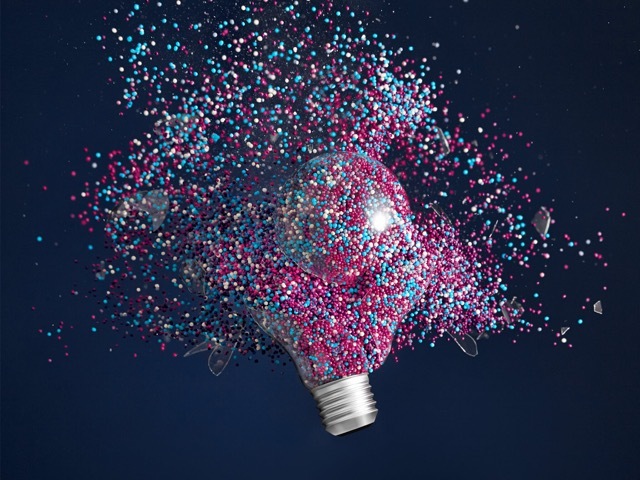 SomeOne created the branding for Cancer Research UK’s new Pioneer Award by filling lightbulbs with polystyrene balls and glitter and then destroying them. 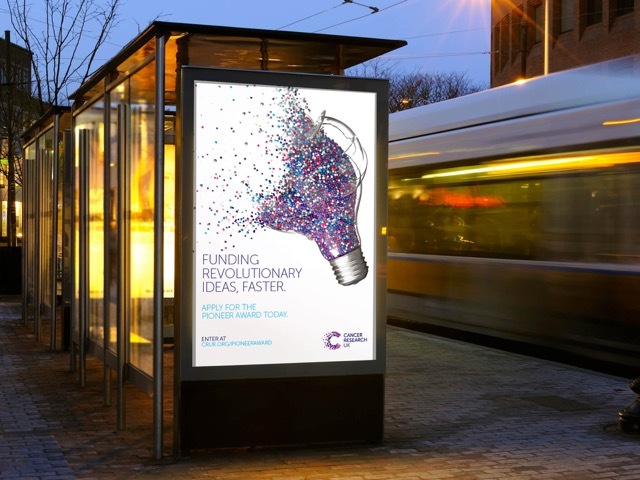 CRUK says the Pioneer Award is being used to fund research into “truly innovative, ground-breaking ideas with the potential to lead to new discoveries or approaches that will help us better understand, prevent, diagnose or treat cancer”. 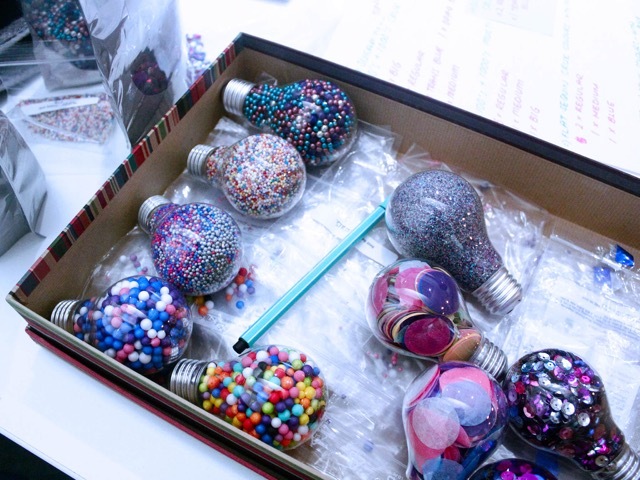 Laura Hussey, design partner at SomeOne, says: “we took the cliché of a ‘lightbulb moment’ and filled lightbulbs, very carefully, with thousands of ideas (well we filled them with polystyrene balls and glitter). 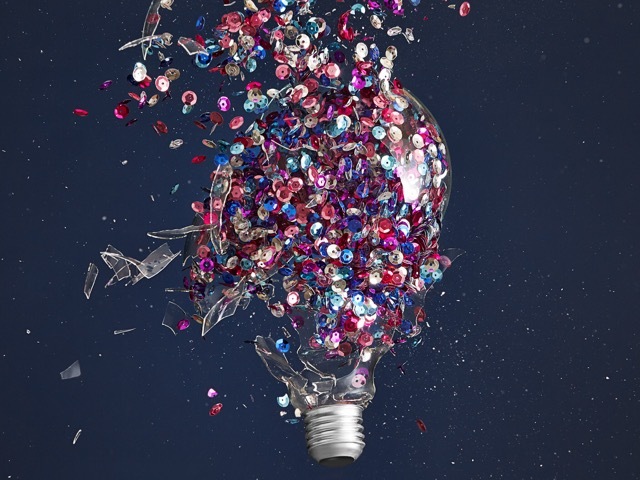 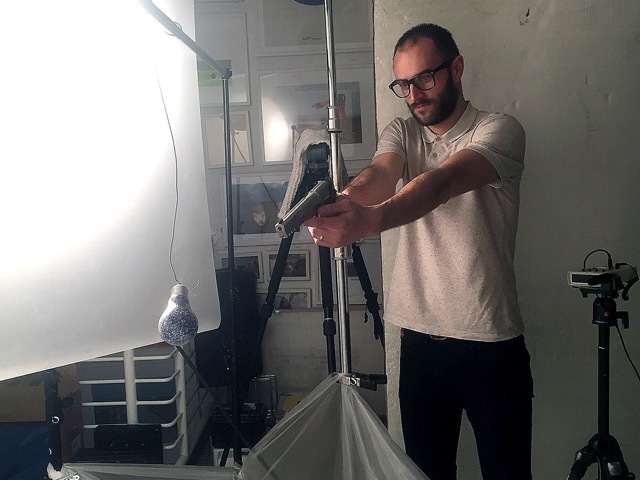 A total of 148 lightbulbs were created for the shoot, which was led by photographer Simon Warren.